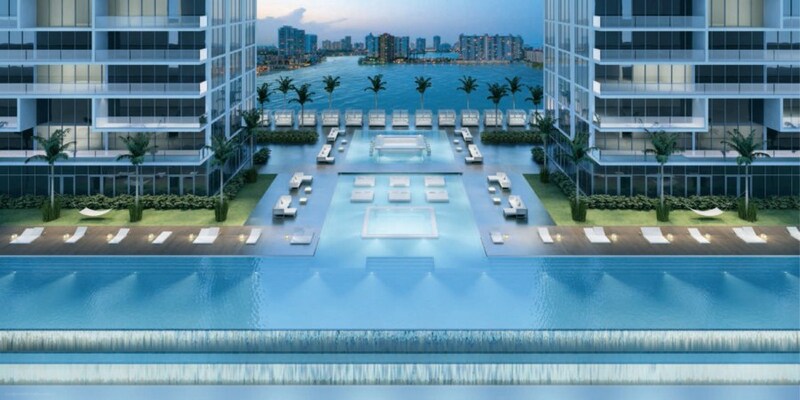 Deemed a work of art, 400 Sunny Isles is a new and unique development particularly appealing to boat owners and water-activities enthusiasts. 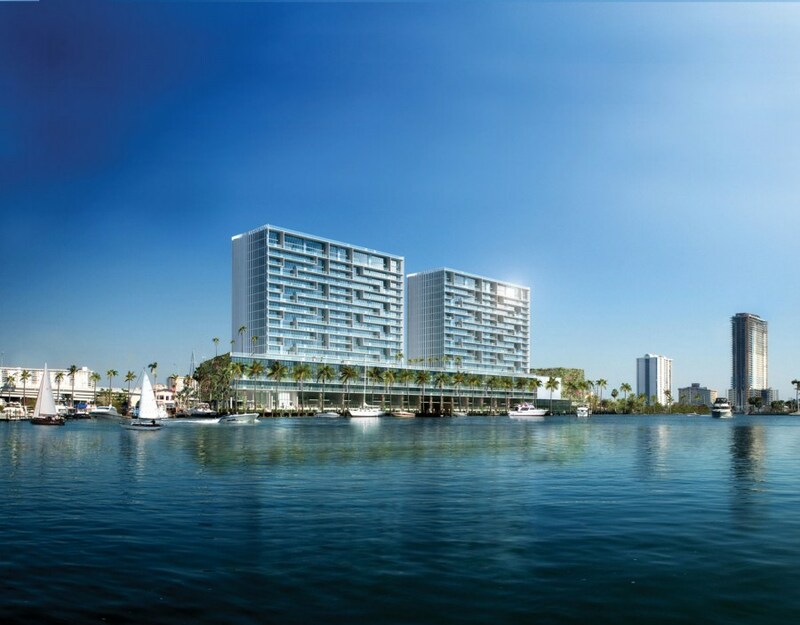 For the first time, residents will delight in being close to the beach and having their own private boat slip. 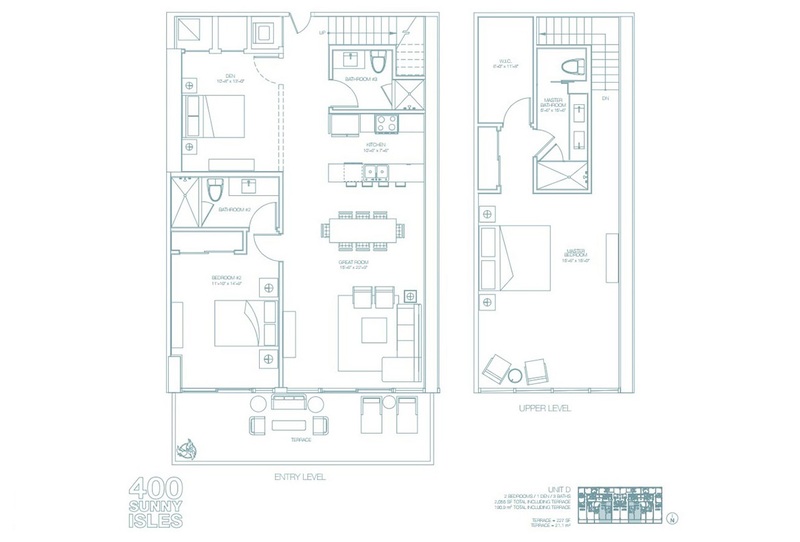 Residents at this exciting complex will be in walking distance from the Atlantic shore and Oleta River State Park that offers numerous water sports like kayaking, fishing and other activities, including biking along the miles of bicycle trails. 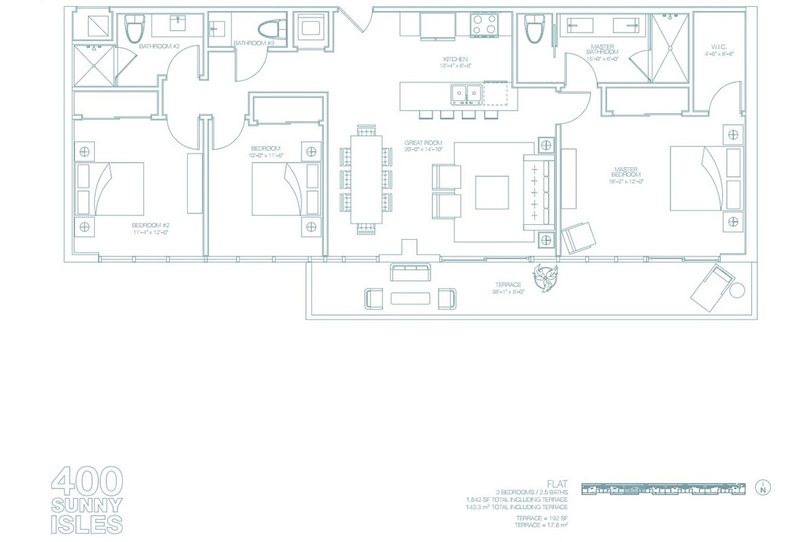 The complex is located on 640 feet of bay front and offers sweeping and unobstructed water vistas from every unit. 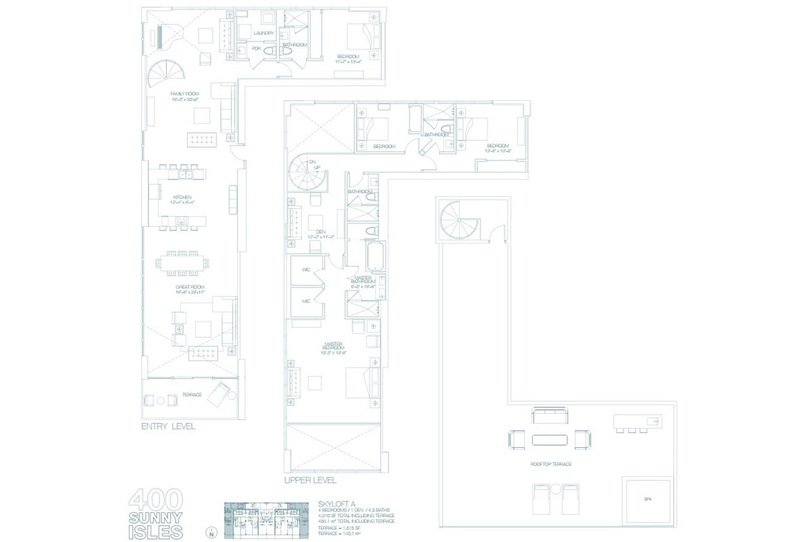 400 Sunny Isles features two 20-story towers housing 230 residences ranging from one to four bedrooms. 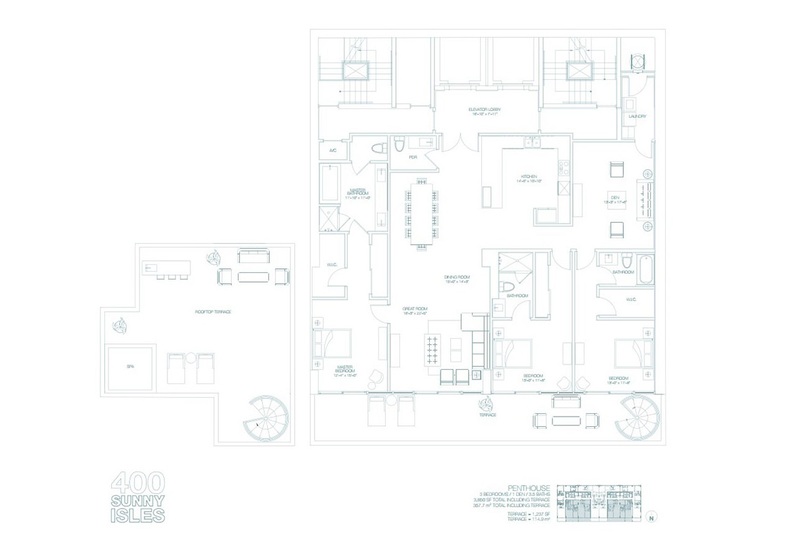 All units include the most modern details, technologically advanced eco-friendly kitchens, top-notch European bath fixtures and smart technology systems. 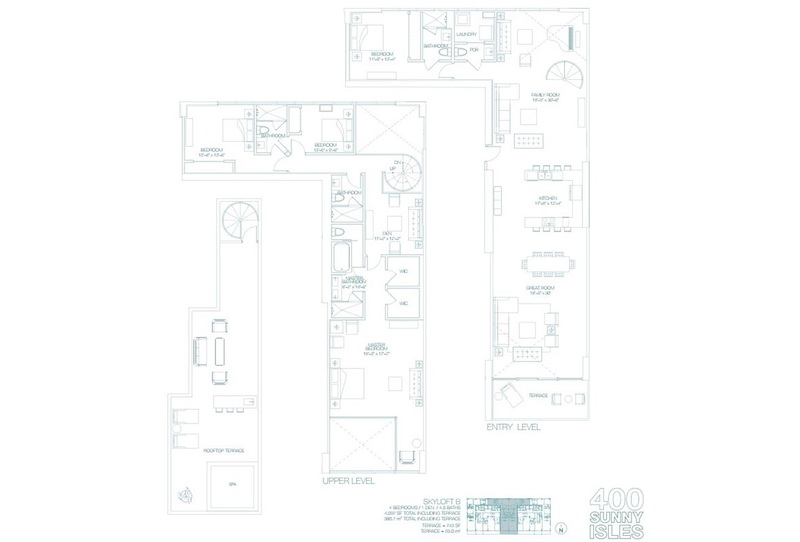 The amenities at the marvelous 400 Sunny Isles include wet and dry marina, water activities center, Beach Club with restaurant, infinity pool with immersed jacuzzi, wet bar and lounge beds, a full-service spa and gym, tennis courts and so much more. 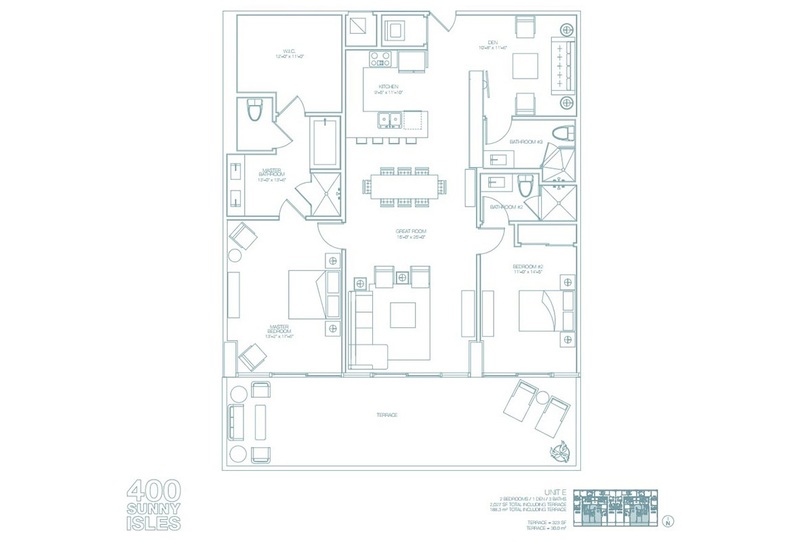 As a resident at 400 Sunny Isles, you will enjoy full-time concierge, 24-hour complimentary valet parking, complete and round-the-clock security surveillance, and a party and entertainment lounge. 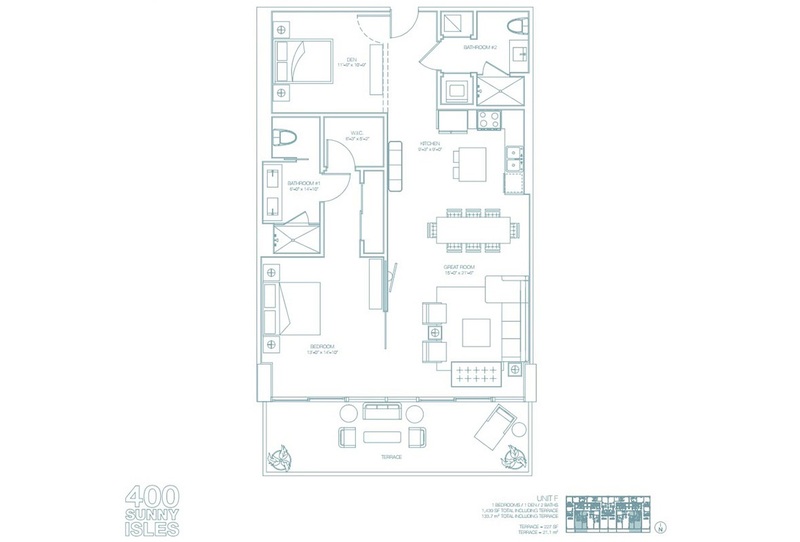 Fun and adventure await you as on-site coordinators help residents choose from a variety of never-before-available amenities such as kite surfing, wind surfing, water skiing, scuba diving…and the list goes on. If you don’t feel like walking to the beach, private GEMCARs – eco-friendly luxury golf carts – will be at your disposal to take you to and from the beach or the Oleta River State Park. Also available is the Sandbox – a yacht and beach club featuring a private bay-front beach with sand floors, sunset pool and cabanas. 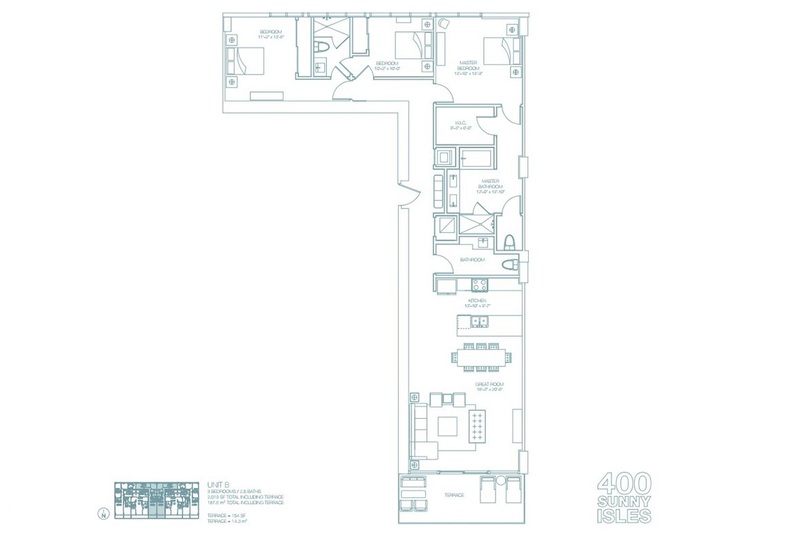 400 Sunny Isles is truly an all-around “Green” development that promotes eco-friendly products and energy efficiency when it comes to kitchen appliances and bath fixtures. 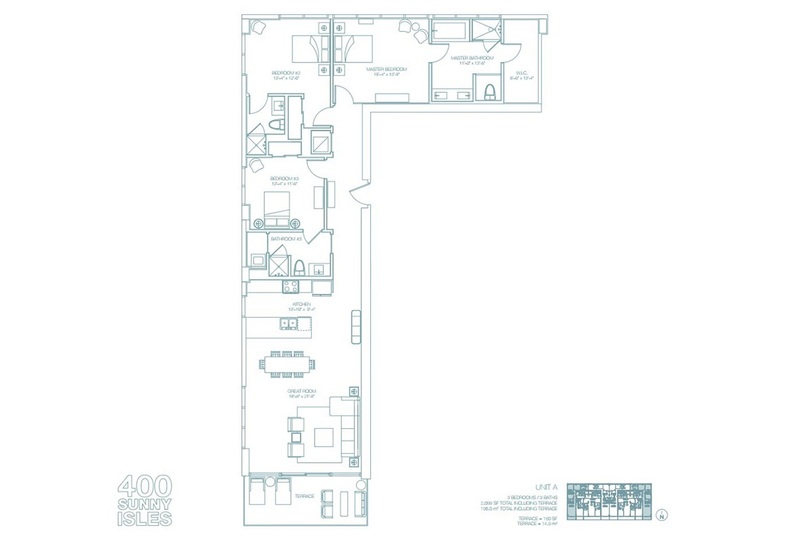 You will also appreciate the incredible amounts of light entering your home through the floor-to-ceiling windows, including your bath, making it possible to relish the spectacular views even from your oversized soaking tub. Units are also equipped with fingertip control panels making it easy to call up your yacht or schedule an activity. 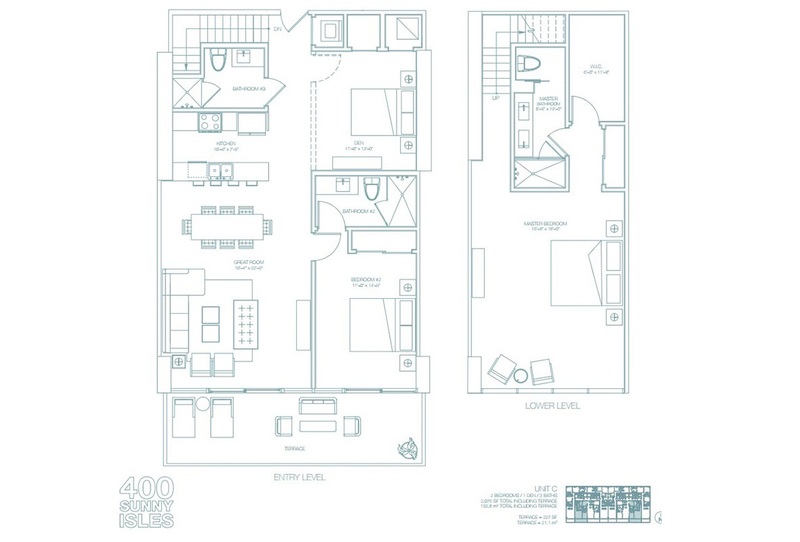 The possibilities at 400 Sunny Isles are infinite.